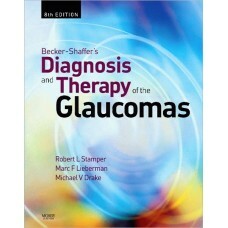 This historical reference follows the proceedings of the Third Subspecialty Day Glaucoma Symposium s..
Another title in the award winning 'Practical Manual' series from Wiley-Blackwell, following on from.. 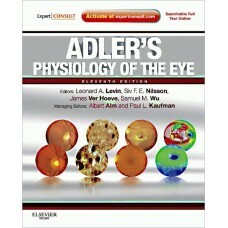 Written for the true beginner, the updated and revised second edition of "A Systematic Approach to S..
Drs. Paul L. Kaufman, Albert Alm, Leonard A Levin, Siv F. E. Nilsson, James Ver Hoeve, and Samuel Wu.. 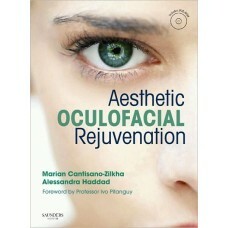 Aesthetic Oculofacial Rejuvenation covers the most up-to-date non-invasive techniques for the eye an..
A renowned group of retina surgeons presents promising new developments in age-related macular degen.. Inside the 3rd edition of this esteemed masterwork, hundreds of the most distinguished authorities f..
"Around the Eye in 365 Days" by Dr. Gary Schwartz is a quick look into the fascinating world of opht.. 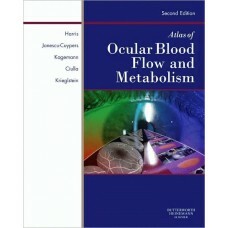 In the second edition of Atlas of Ocular Blood Flow, Dr. Alon Harris details the vascular anatomy an.. Authored by three prominent specialists in the field, this text provides comprehensive coverage of d..
''''Combines academic depth with clear clinical explanation; still the best visual optics textbook a.. 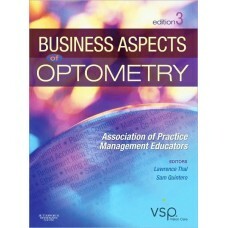 This book provides a sound mathematical and technical perspective in functional and structural retin..
Now updated and expanded to cover the latest technologies, this full-color text on clinical refracti..
Count on this complete guide to setting up and managing an optometric practice! Business Aspects of ..